We are in a situation where the activities aimed to prevent a project from going to the RED status didn’t work. Tools, methodologies, external and internal circumstances couldn’t help a PM to spot and manage the early warnings to prevent a crisis. Let’s see how PMs can take the challenge of managing the recovery. 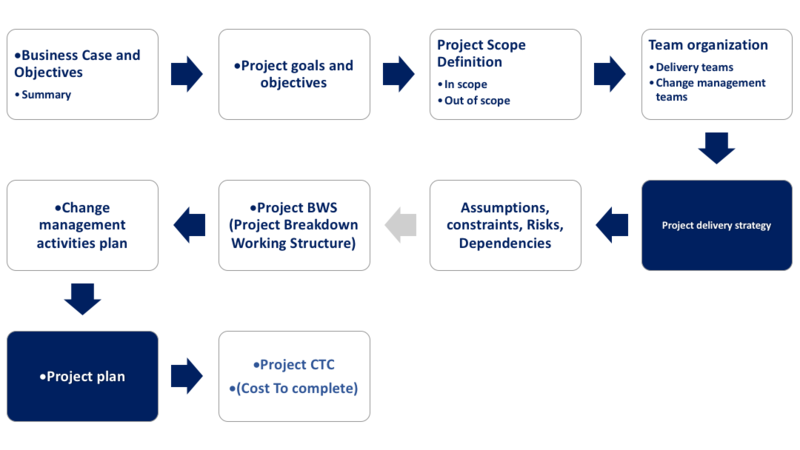 Any methodology, processes, and tools used to manage the project need to be adapted. accept and communicate that some things can be resolved and some cannot. Finally, We need to understand in what kind of status/scenario the project on hold is. How Bad is the RED Status? Although a list of things that can go wrong with a project would be endless, the troubled projects broadly fall into two categories: those that could be rectified using a ‘soft’ recovery approach and those that require a ‘hard’ recovery. “Soft” de-stress and recovery: PM hasn’t been fired after the start of the crisis and is in charge of the project. In this case, the recovery does not require an independent audit and is carried on by you as PM. “Hard” recovery: a new PM can be hired to inherit a troubled situation in order to deal with it with a fresh mind. You may have several options to help the Company (but be aware that sensibilities are high in this scenario) and you need to show findings and independently draw a conclusion. In other words, we can define “Hard Recovery” as the situation where some of the risks and issues emerging from the project status on hold, are not mitigable or manageable anymore with the same project governance and the vendor. 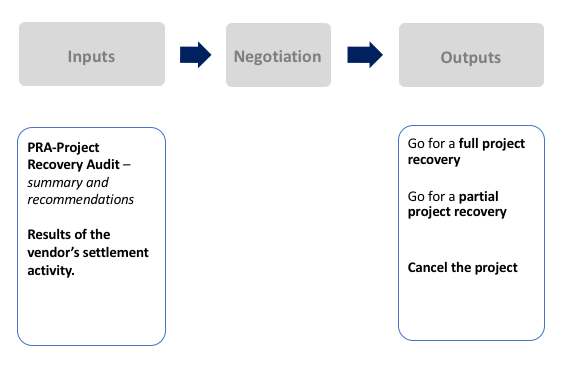 What is a likely Lifecycle of a project recovery? In the course of my career, I have been inspired by Auditing and Consultancy companies which proposed different methodologies and approaches. 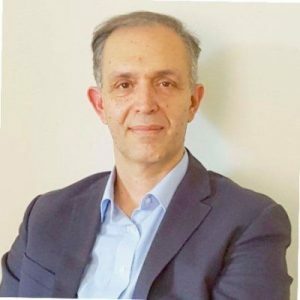 Try to understand the project’s history, the environment, internal politics, original business case and expected benefits, stakeholders’ original expectations and current view of the project. 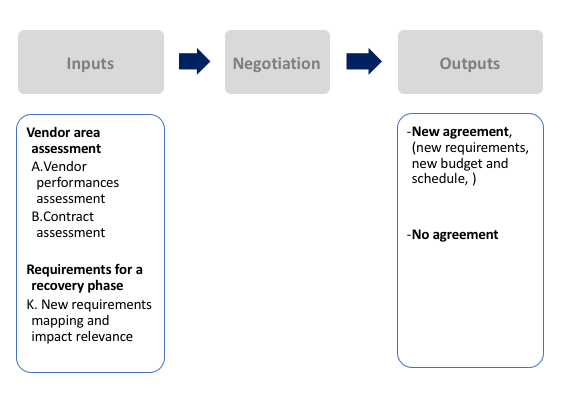 It’s a high-level view of the internal and external project background, the first opportunity to start the engagement with business and project governance. The PRA is a combination of project audit and consultancy methodologies. The baseline is the originally expected outputs from the project activities related to the Company’s objectives. The depth and breadth of the Project Recovery Assessment depend on the project situation. The approach is to highlight, and unhide every issue/ risk, to define the root causes and propose every possible prioritized remedy actions. This is the most crucial phase for the recovery: PMs findings need to be discussed and eventually accepted by the vendor, the Board and stakeholders. We can assume that in the worst-case scenario (no settlement or settlement not fit-for-purpose) you seriously need to consider terminating the contract. Stakeholders are now able to evaluate the results of the Vendor settlement and the PRA. Please remember that there could be other inputs for the final decision, related to external factors such as market conditions and trends, technological innovations, legal compliance, etc. Going for a project recovery (full or partial) is normally the input for the next phase – Project Recovery SOW (PRS). An adequate change management budget and activities accepted. CTC will likely include both valid actuals and those not anymore in the scope (settled and not settled), and a new budget related to all the activities included in the New requirements. This is where the delivery actually happens, following the strategy and the plan. Some project management activities will be more stressed. Intermediate checks before monthly reporting in some critical areas. 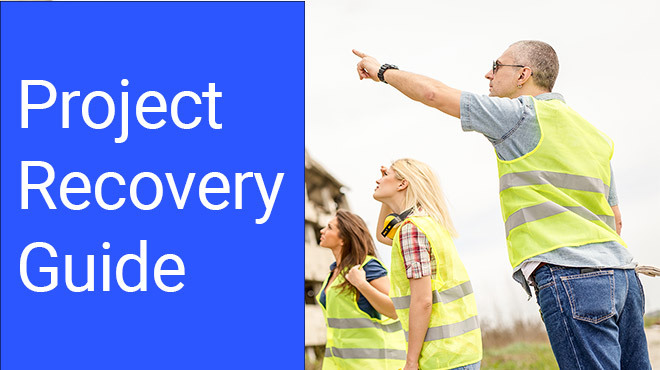 A Project recovery is a challenging situation. This approach helped me to go through complex situations, gaining experience and new skills. The PRS: Project recovery SOW enhances your PM skills when you have to think strategically and how to manage a WBS and a plan in a non-standard delivery. Good Luck and take up the challenge! If you liked the article, please share in on LinkedIn.